個別の部屋のデザインはとても素敵で、プライベト感は高いし、居心地が以上に良かった。共用場所は（ラウンジ・キッチン）は便利だし、スタッフの皆さんも親切で優しくいし、かなり自宅のように安心に時間を過ごせました。ぜひお勧めです！ I absolutely love the ambiance of the guesthouse, very heart-warming and a little bit private for those who want to spend their time leisurely and comfortably like me. Our booking is a private room for 2 people, and the design of the room (especially the washroom/bathroom) satisfied me greatly. 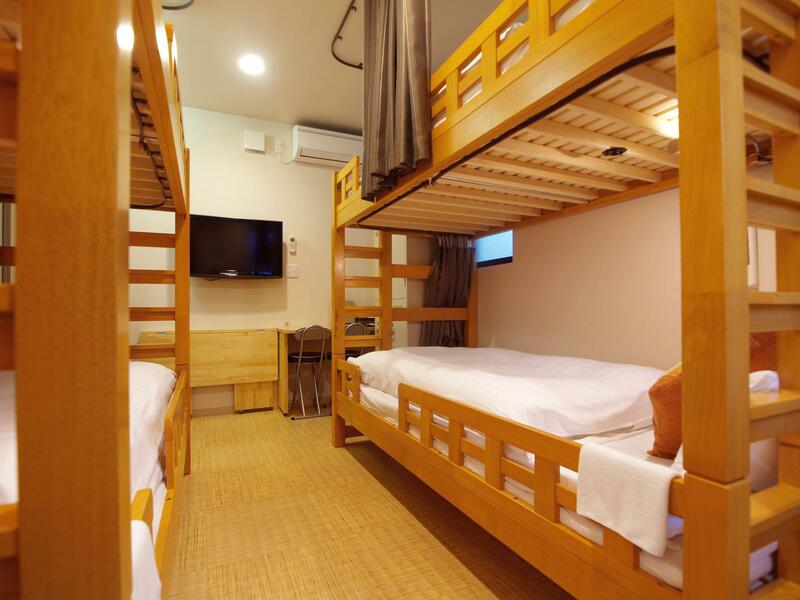 The common area in the guesthouse is very well equipped and has many interesting recommendation leaflets and pamphlets for sightseeing courses around Nara, which we found very helpful. I truly had a good time there, and highly recommend it! 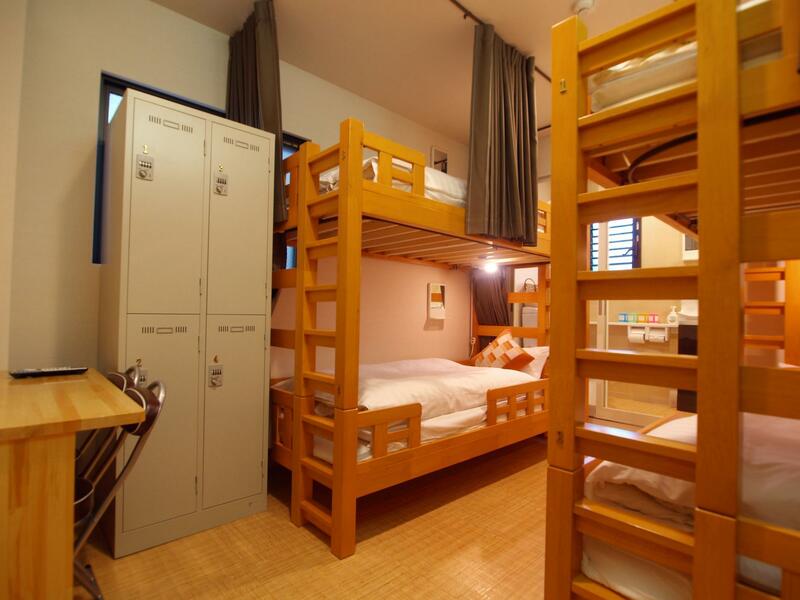 Really like the room that quite different from other hostel. The futons great, fluffy and firm enough. Located very near the Nara station. Just cross the street and we found a great ramen restaurant just a walking distant. The room a bit small for 3 people, we have yo take turn to open our suitcase inside. The minus is the sink is so small, that water splased everywhere if you washed your hand & brushed your teeth. We only stay for 1 night & overall is a great stay. Very close to JR Nara station. The owner was very helpful to assist us with clear instructions on how to check in when we had to arrive much later in the day. The room was small and yet very cozy. The environment was quiet and we had a good rest during the night. 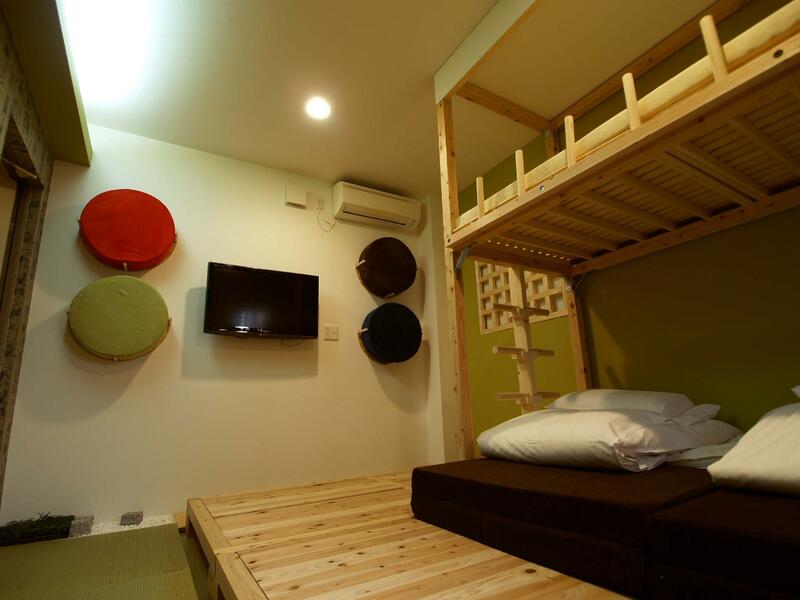 Thank you Nara Guesthouse! It is our second time staying here this year, and just like our first visit, we love this place and the super nice staffs (owner?) so much. 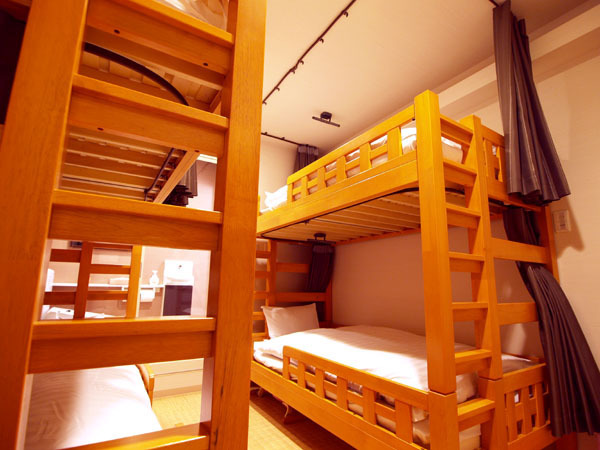 If we come back to Nara again, we will definitely stay here! This is a small friendly and welcoming guesthouse, highly recommended it is quiet and the staff are great, speaking English well. 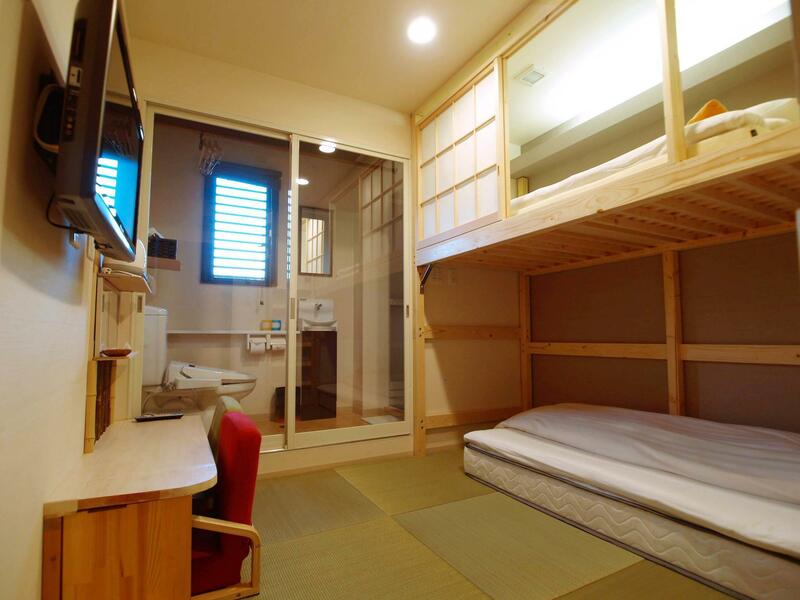 We are staying in a traditional Japanese double room here and it is wonderful, the layout and design is very pleasing, you can use the kitchen facilities if you wish to. Highly recommended, great value. This place feels like home. I will definitely recommend it to anyone. We arrived early in Nara and left our baggage at the reception, the staff was very helpful in explaining the local area to us and where to visit along with local food around the area. The room was clean and very spacious. 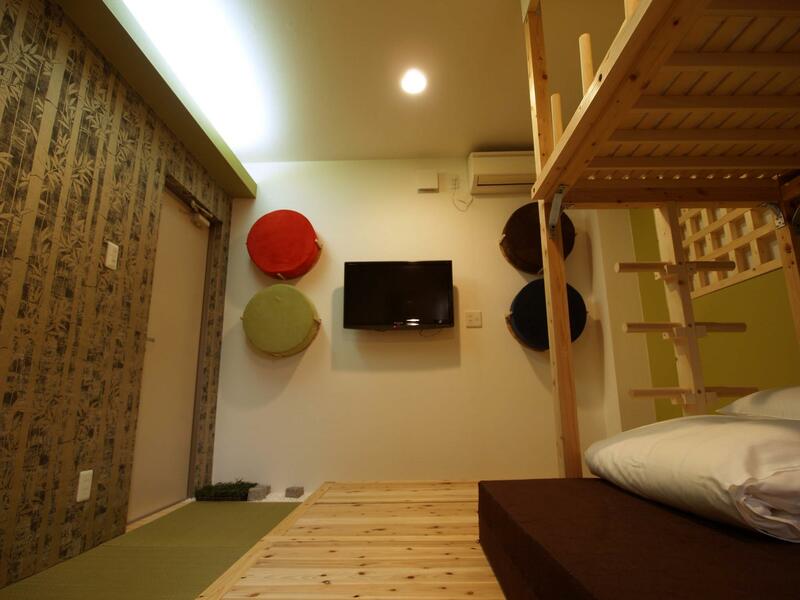 We stayed at the Japanese style room and we loved it. Will definitely come back again the next time we visit nara. 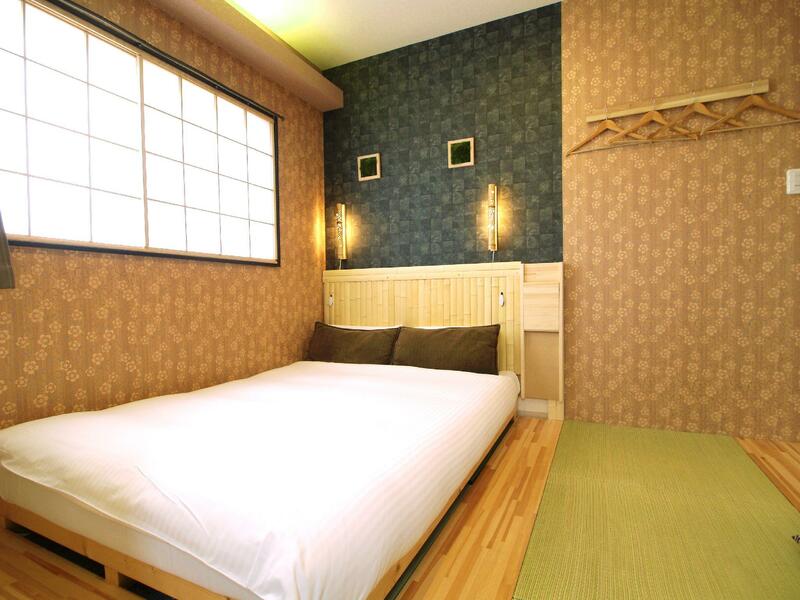 Yhe guesthouse is located just 5 min walking from JR Nara St. 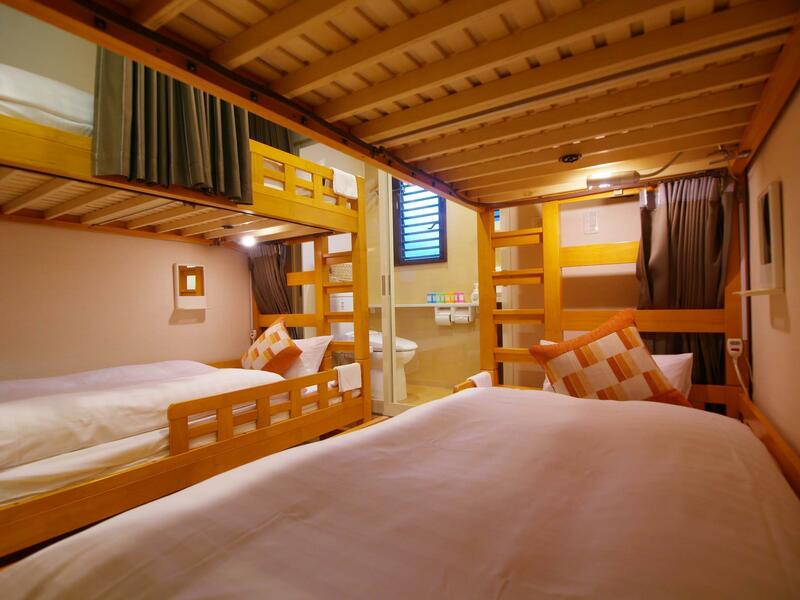 I booked room with 4 beds and private bathroom. 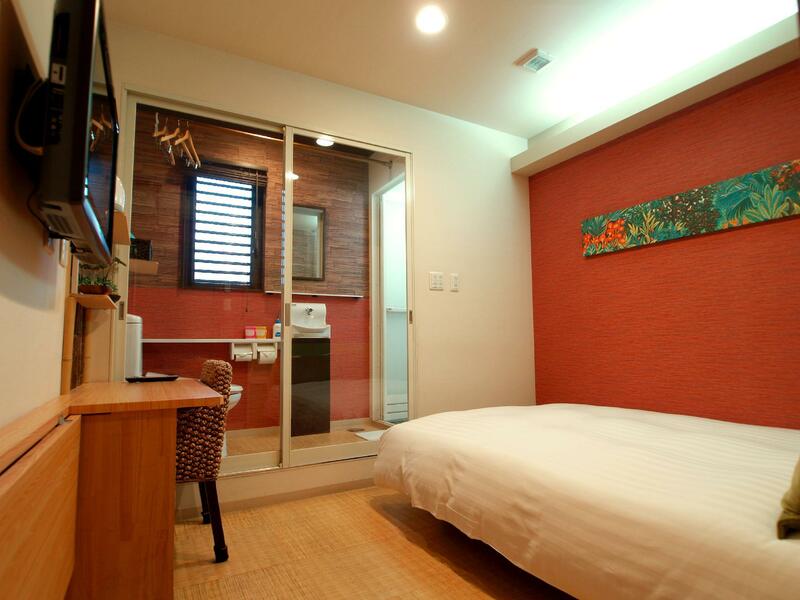 the room is quite small, equipped with TV and Air-conditioner. Recommend for family and also couple.